This is the perfect first day-long outing for any aspiring backcountry skier or split boarder. We will start at Mt. Bachelor and ride sleds to a nearby backcountry ski spot in the Central Oregon Cascades. This learning opportunity from our friends at Oregon Ski Guides will give participants a comfortable introduction to the BC basics. We’ll practice touring and climbing, snow safety, skinning up, and skiing or split boarding down some beginning and intermediate runs. All abilities are welcome, but you must have some previous alpine skiing or snowboarding experience. We will meet at the front entrance of the Mt. Bachelor Nordic Center by 8AM (45 minute drive time from Bend). RSVP and pre-payment of $110 is required. Pack a lunch and come prepared for a full day on the snow. 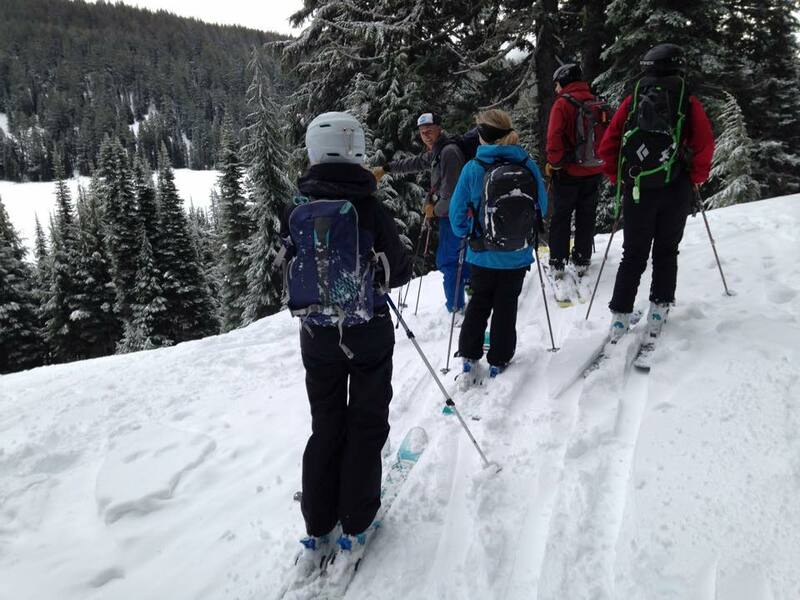 Registrants will need to provide or rent their own backcountry ski gear. Pine Mountain Sports does not offer reservations on winter gear so we recommend securing your gear in advance to be certain that you can get what you need. Shovels, probes and beacons required but are available at no charge via Oregon Ski Guides if requested in advance (via the trip application). This outing is limited to 5 people as we maintain a ratio of 5 people per AMGA trained/ certified ski guide. IMPORTANT: This outing does not take the place of an avalanche safety course! We ski rain, snow or shine. No refunds given for cancellations made within 7 days of the outing. No transfers within 7 days of the outing. 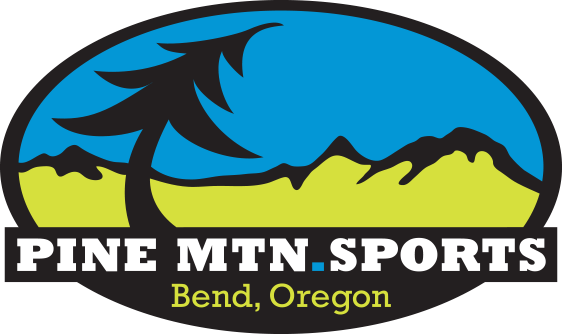 Call Pine Mountain Sports at 541-385-8080 to register, and then fill out the Oregon Ski Guides trip application the same day, which also reserves your shovel/probe/beacon if needed. 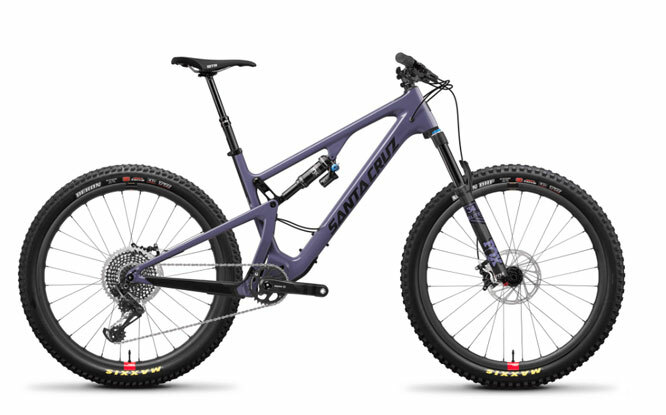 We have Bend’s largest mountain bike rental fleet with the most popular bikes from Trek, Santa Cruz, and Juliana. Ride to the trails from our store for a few hours, or rent a bike for a few days. 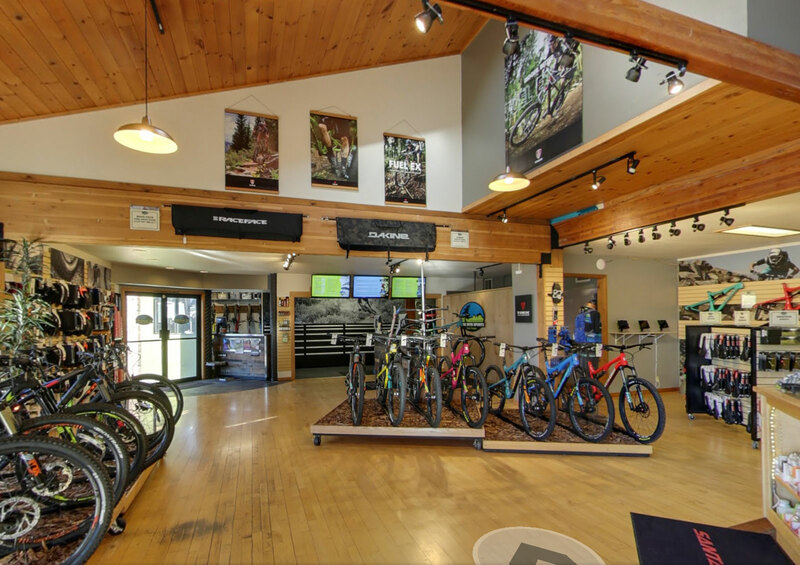 Take a 360 virtual tour of the Pine Mountain Sports showroom and service department via Google Maps. You can even walk outside to see our solar-powered Pinemobile!